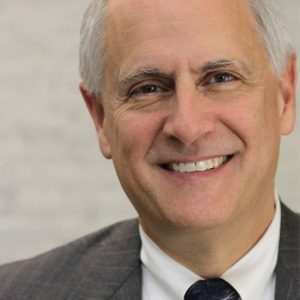 Public Policy Associates Board Chair Jeffrey D. Padden was quoted in a recent Crain’s Detroit Business article on the efforts of Michigan cities to create vibrant communities that attract and retain top talent. This work, often referred to as “placemaking,” recognizes that highly skilled workers have options about where to work and live. Placemaking efforts enhance communities by developing amenities like sidewalks and bicycle paths, varied housing choices, shopping and dining options, green spaces, and cultural attractions. In the article, Mr. Padden noted that conversations about placemaking began more than 15 years ago when then-Gov. Jennifer Granholm launched a “Cool Cities” initiative that included grants to local communities. PPA has many years of experience in the placemaking arena, including research reviewing the Cool Cities initiative. In addition, PPA consultants staffed the Michigan Sense of Place Council for five years, helping with strategy and organization as well as facilitating group processes. You can read the Crain’s Detroit business article here. For more information about PPA’s placemaking work, contact Mr. Padden at paddenjd@publicpolicy.com or 517-485-4477.